​Liverpool forward Sadio Mane has been named the Premier League's Player of the Month for March after a series of impressive performances helped the Reds maintain their title push. The Senegal international has been in blistering form this season, scoring 17 times in 31 games in the league, whilst adding a further three in the Champions League. 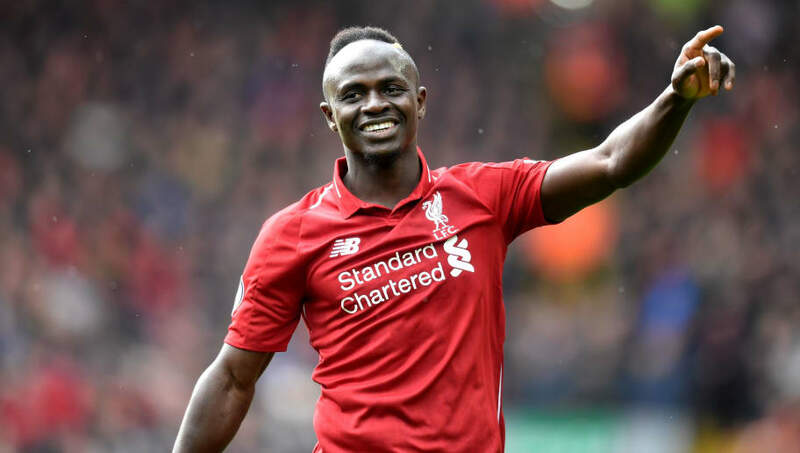 After a month in which the 27-year-old scored three times in just four appearances, ​Mane has clinched the coveted player of the month award for March, fending off stiff competition from Reds teammate Andrew Robertson in the process. Other nominees for the award included Manchester City star Bernardo Silva, Southampton midfielder James Ward-Prowse, Leicester striker Jamie Vardy, and Everton's Seamus Coleman. Mane's three goals in the league came in a brace against Burnley that saw the Reds holds off a resilient Burnley 4-2, and the opening strike of their 2-1 win against Fulham at Craven Cottage. The former Southampton star last won the award back in August 2017, and now becomes the second ​Liverpool player this season to claim a player of the month award after Virgil van Dijk did so in December. Mane's achievement comes after the announcement that Liverpool manager Jurgen Klopp won manager of the month accolade, after the German steered the Anfield side to three wins and a draw in the league. After beating Porto 2-0 in the first leg of their Champions League quarter-final tie, the Reds return to ​Premier League action on Sunday when they take on Maurizio Sarri's Chelsea.